We begin the tour by visiting the world’s most famous University in the beautiful city of Oxford. The university dates back to the 13th century and many famous people has attended the school including former President Bill Clinton and J R R Tolkien. 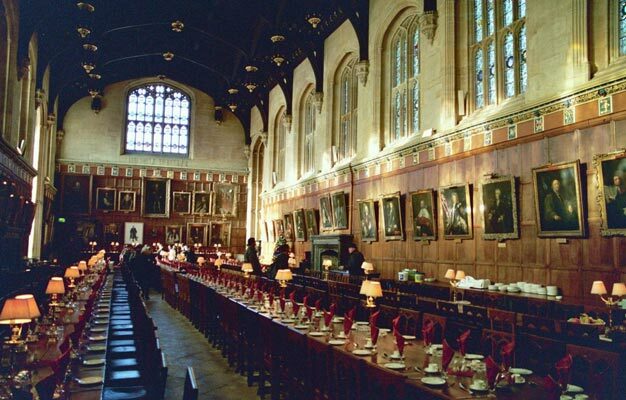 We take a walking tour to see Christ Church College, (where some Harry Potter scenes were filmed) The Bodleian Library and the Sheldonian Theatre.